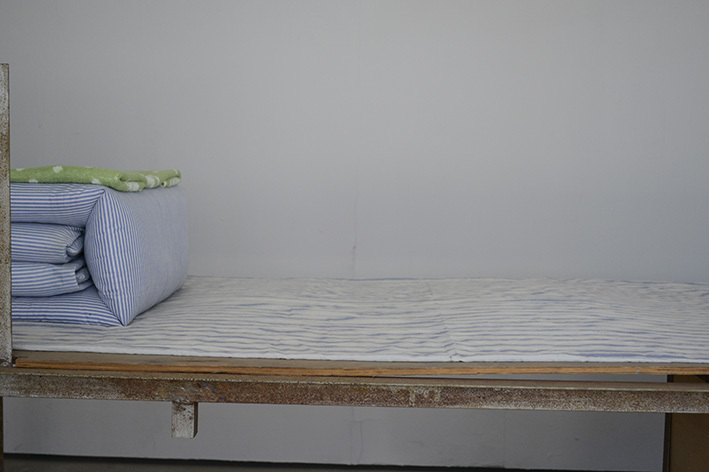 Arrow Factory is pleased to present Time Spent, a replica of the prison bed where Li Yueyang (Ah Yang) slept for eight and a half years. 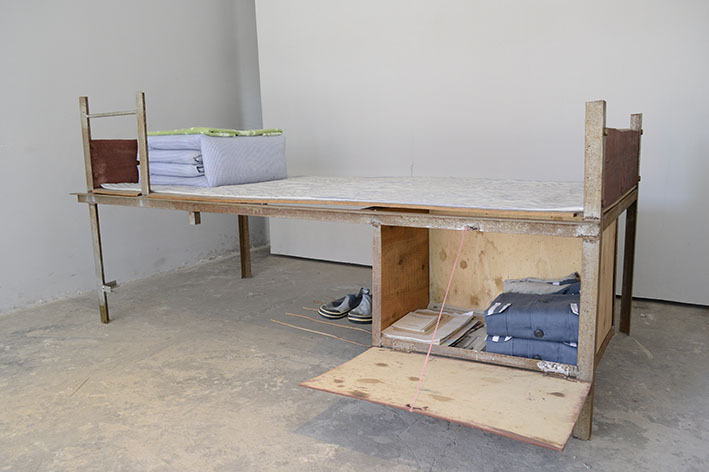 Fabricated in conjunction with another former inmate, Ah Yang reverse engineered the bed through muscle memory and by recalling the sensations of sleeping and sitting on it day in and day out. The attention to detail in the measurements is painstaking and the accompanying bedding and related accessories are authentic. 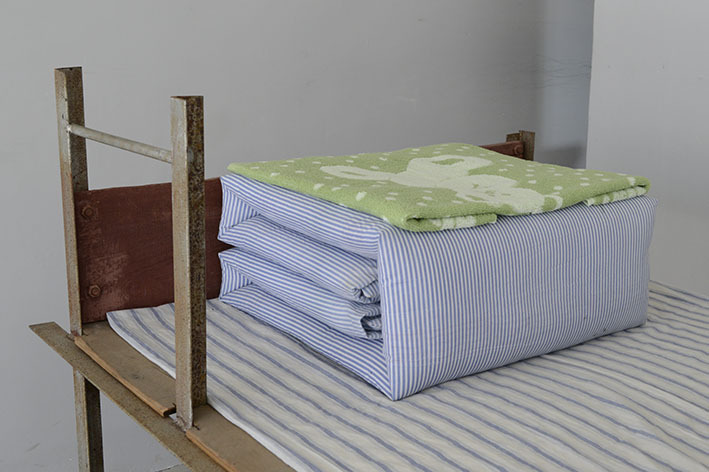 The items were smuggled out from the correctional facilities for this project. 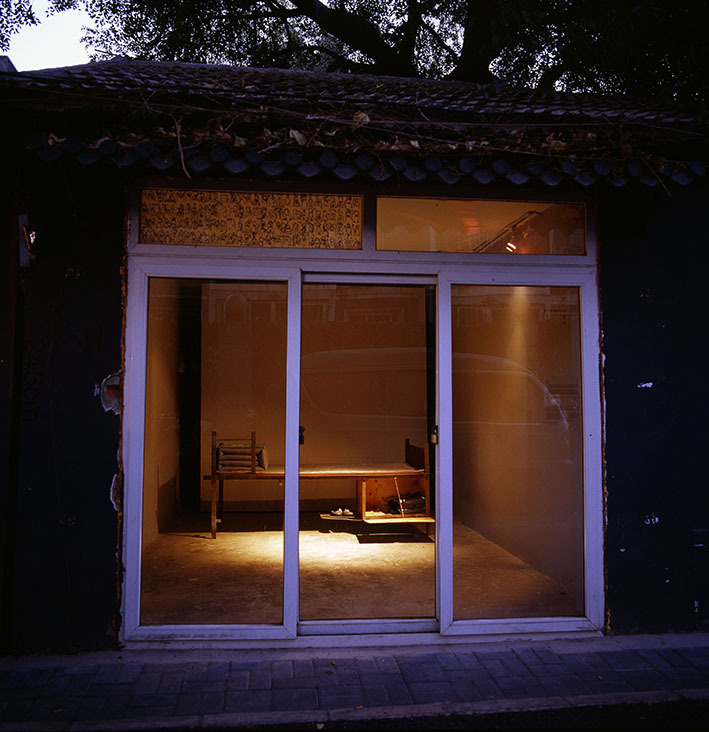 Ah Yang’s connection with the art world is tangential: he and artist Li Jinghu were neighbors and grew up together in Dongguan, Guangdong. Although they have taken divergent paths in life, they have remained friends since childhood. 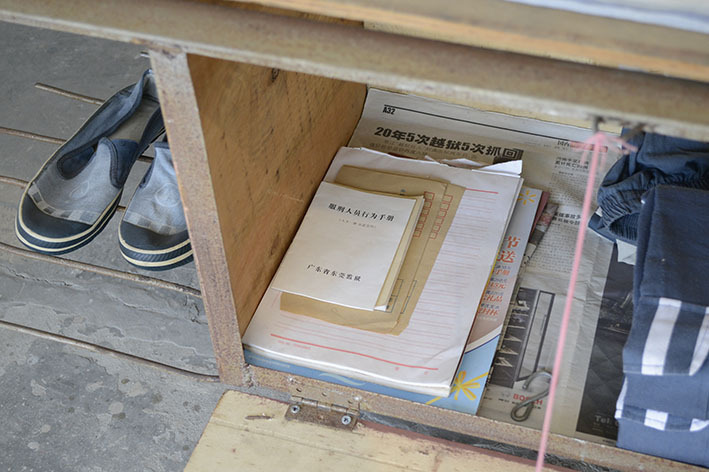 Six months ago, Li Jinghu arranged for Ah Yang to assist another artist in realizing a project. 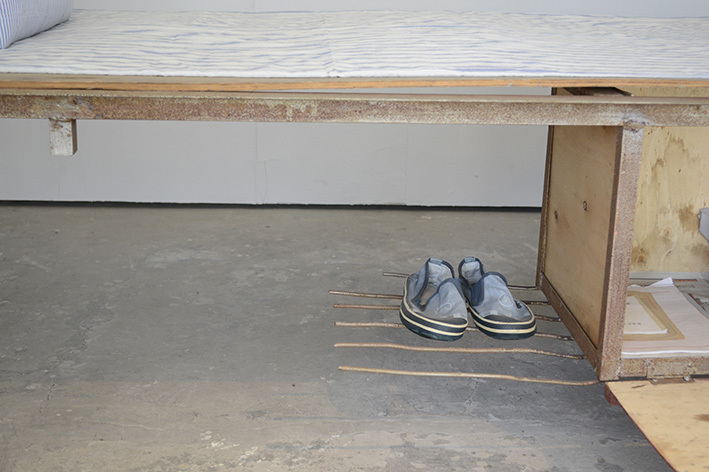 The process of working closely with the artist and visiting some art exhibitions inspired Ah Yang to make artwork based around his own experiences. Placing Time Spent inside Arrow Factory raises questions about the nature of creative impulses, the motives for artistic production and the contexts and meanings of exhibiting objects as art. Li Yueyang (b. 1973) was sentenced to thirteen years in prison in 2000. He was released early for good behavior. 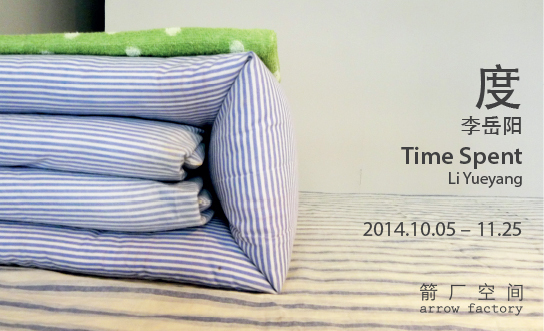 He resides in Dongguan.